Dynamatic is a global sole-source supplier of power and mission cabinets for the P-8, a long-range anti-submarine, anti-surface warfare, intelligence, surveillance and reconnaissance aircraft. 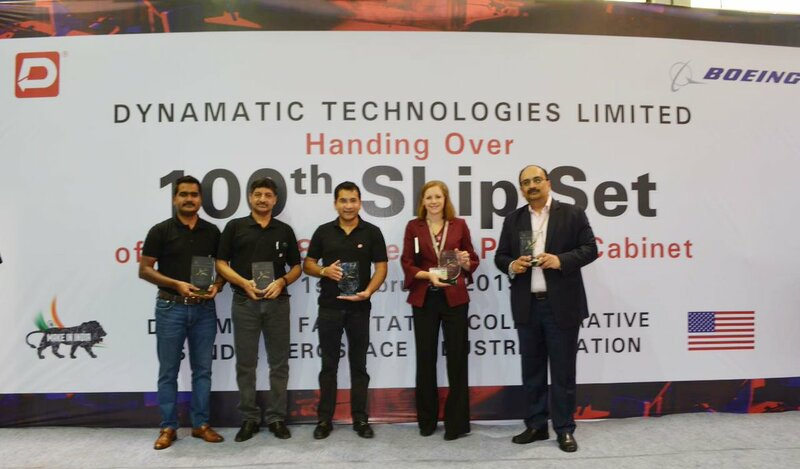 The project which started with the P-8I for the Indian Navy in 2010 has evolved to become a successful supplier relationship between Boeing and Dynamatic. "We are proud of our relationship with Boeing. Dynamatic was one of the first companies in the private sector in 2010 to be approved by Boeing to be a supplier. We then created an ecosystem of qualified suppliers to meet the required quality and delivery demands, making Dynamatic the global single source for these work packages. 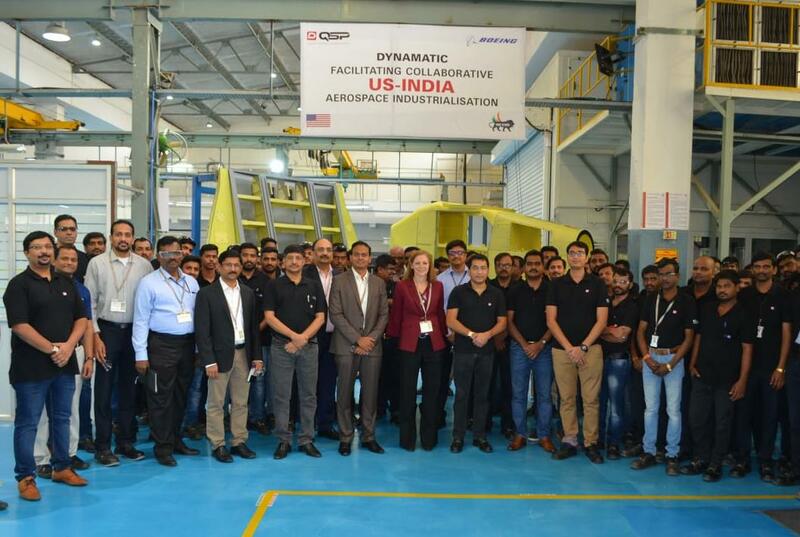 We have been increasing the work content on the assembly, making it very attractive for the customer," said Udayant Malhoutra, CEO & Managing Director, Dynamatic Technologies Limited. The Indian Navy flies the P-8I variant and is the P-8's first international customer outside the United States. Besides providing India with strategic blue-water and littoral undersea warfare capability, the P-8I's intelligence, surveillance and reconnaissance abilities have been deployed to assist during disaster relief and humanitarian missions.